From natural disasters to missing persons, search and rescue (SAR) dogs are irreplaceable and potentially life-saving partners for law enforcement agencies and first responders of all kinds. To become a SAR dog, both animal and handler must go through rigorous training that puts their intelligence, agility, stamina and determination to the test. SAR missions involve locating and providing immediate aid to people – or even other animals – who are in distress or imminent danger. These missions can occur in any location – large bodies of water, rugged terrain, urban and suburban locations, deserts, forests and, well, anywhere someone finds themselves in need of help. 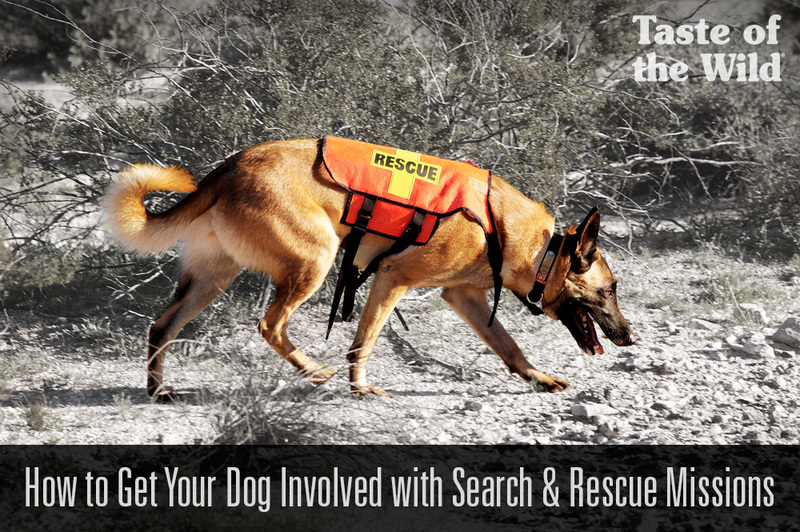 People and dogs involved in SAR missions must be ready to get the job done in any environment. In what type of mission does a SAR dog assist? SAR dogs are classified by the methods used to locate and follow scents. Which breeds excel at SAR? Becoming a SAR dog requires an immense amount of skill, and not every dog is up to this task. Breeds that traditionally are chosen as SAR dogs include German shepherds, Labrador retrievers, Dobermans, Rottweilers, giant Schnauzers and golden retrievers. Additionally, dogs should be fully grown (at least 18 months old) before beginning certification. 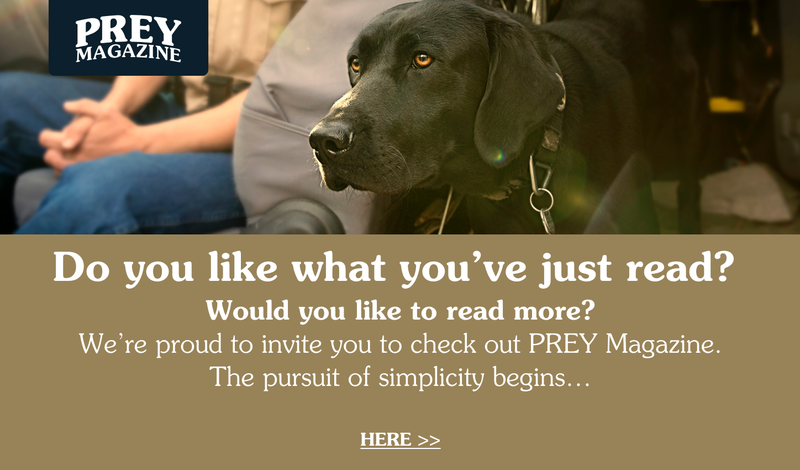 Dogs can be trained for any situation – live person search, wilderness or urban tracking, disaster and cadaver searches – but to begin laying the groundwork for SAR training, many handlers will begin training their dogs as puppies by playing games such as hide and seek with the addition of simple commands. SAR dogs must also prove their endurance, friendliness, trainability and agility to obtain their certification. The official SAR training can take anywhere from six months to two years, depending on the hours both the handlers and dogs are willing to put into it. What certifications do my dog and I need to become SAR certified? In order to participate in SAR missions, groups require each dog and handler to pass the national certification and be recertified every few years. Individual teams may have varying requirements for handlers, but most teams require handlers to have crime scene preservation, first aid, CPR, canine first aid, lost person behavior, map reading, compass use, and radio communication certifications along with courses in the Incident Command System. Handlers are also required to complete SAR-specific certifications. In addition to nationally recognized obedience training, dogs must also complete their own SAR certifications. More information on this training is listed below. Where can I obtain my/my dog’s SAR certifications? Nationally recognized SAR certifications are offered by a variety of organizations. Visit the following organizations’ websites to learn more about their training programs and certifications.